When you hear the term “root canal,” the first thing that probably comes to mind is severe pain. While it’s true this dental procedure involves the care of an infected tooth, the pain is associated not with the actual treatment, but the infection that necessitates the root canal. If you believe you are a candidate for a root canal, contact us at our Virginia Beach dental office or request an appointment online. Some patients believe, incorrectly, that they have to wait until they feel pain before consulting a dentist. This is not recommended. When Dr. Fasano examines patient x-rays, she can spot problems in teeth and help you take preventative action. Root canals are preventable with good care. If you do need a root canal, however, the treatment is safe and has a high rate of efficacy in prolonging the life of the tooth for many years. During the procedure, the blood and nerves are removed from the infected tooth and replaced with a bio-compatible filler. The success of this procedure revolves around the course of the care and the after care that you choose. 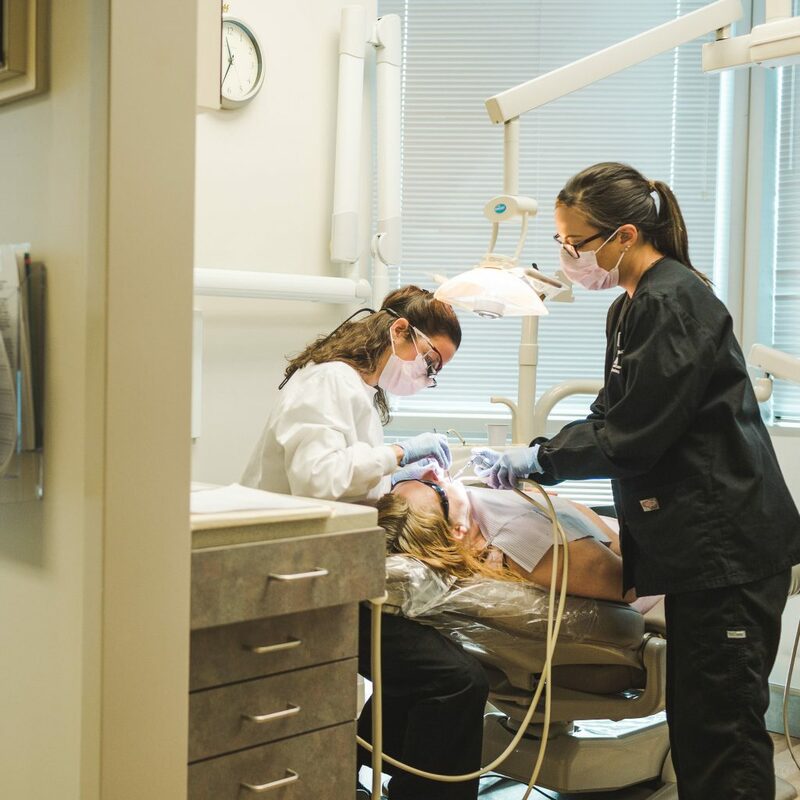 When you meet with Dr. Fasano for your appointment, you will receive a thorough consultation regarding your infected tooth and, if a root canal is needed, the highest quality care for your needs.